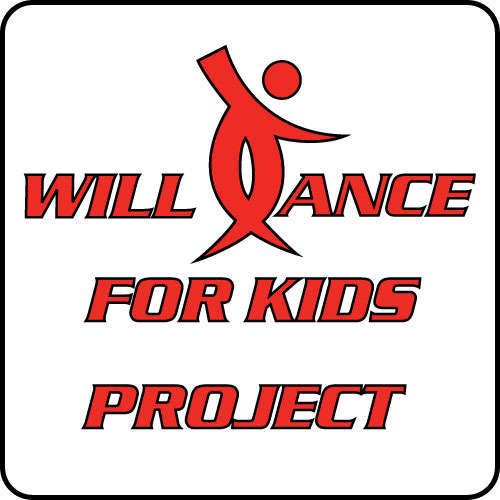 Update and redesign of the Will Dance for Kids Project's logo. 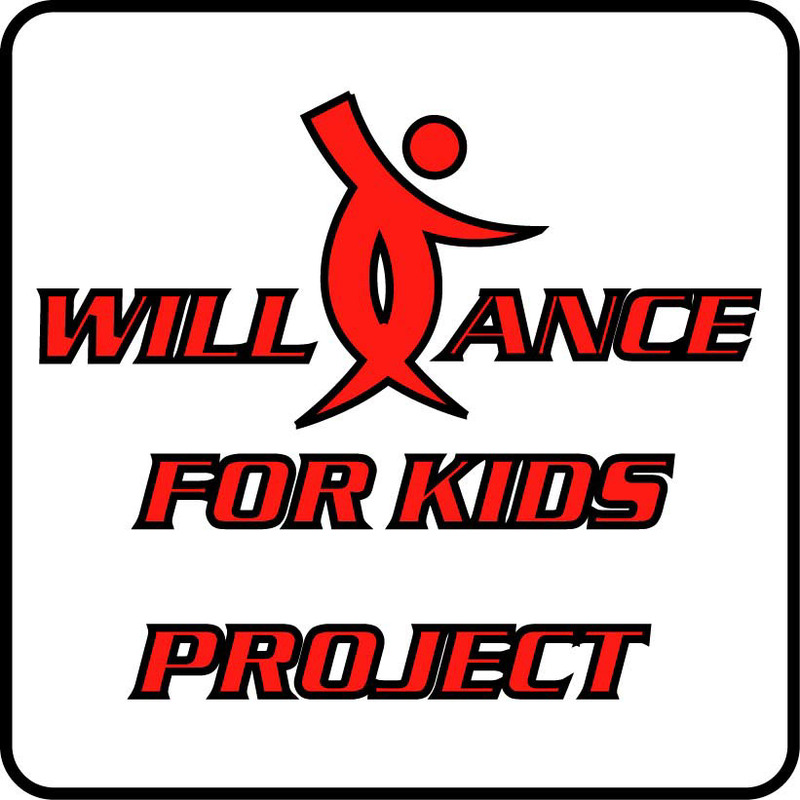 Initially I thought that if I cleaned the logo up and thinned out the stroke it would be ok. It did look better, but I still didn't love it. 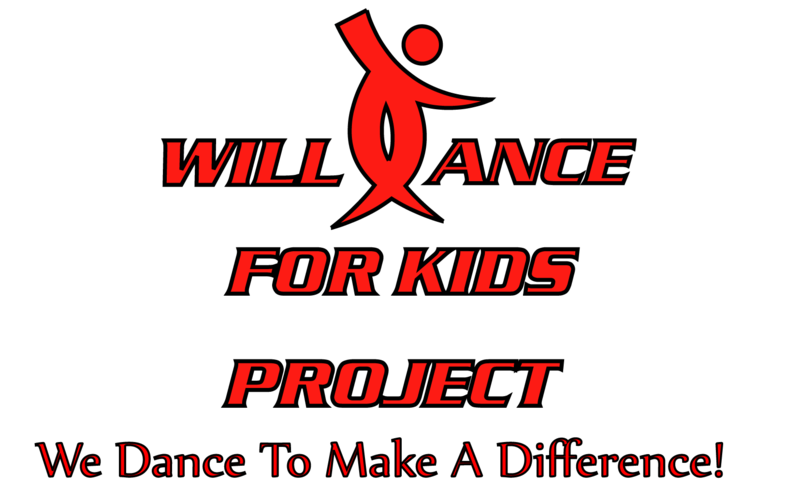 I was also working on their website at the time and started playing around with twirling their dancer. I think it turned out kind of fun, but in the end I didn't actually use this. 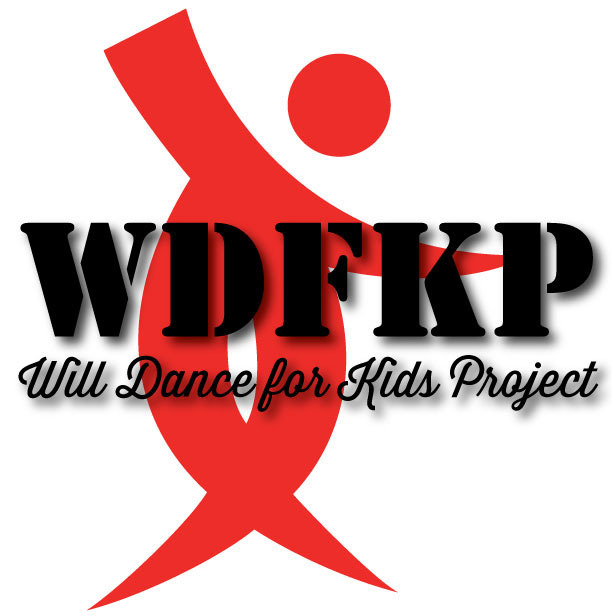 In the end I took a little time and designed some new logos using fonts that we consistantly use. I think they turned out pretty great and are an improvement on the old logo.